Fully Mechanized, by Will Healy. 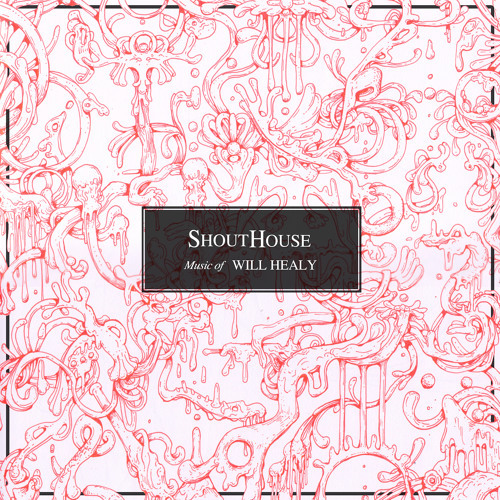 Performed by ShoutHouse, off their debut album, which is available for purchase at shouthousemusic.bandcamp.com. This track features Jai Issa, MC. I love how you consistently incorporate rappers in your pieces. Also cool ostinatos Mr. Healy.